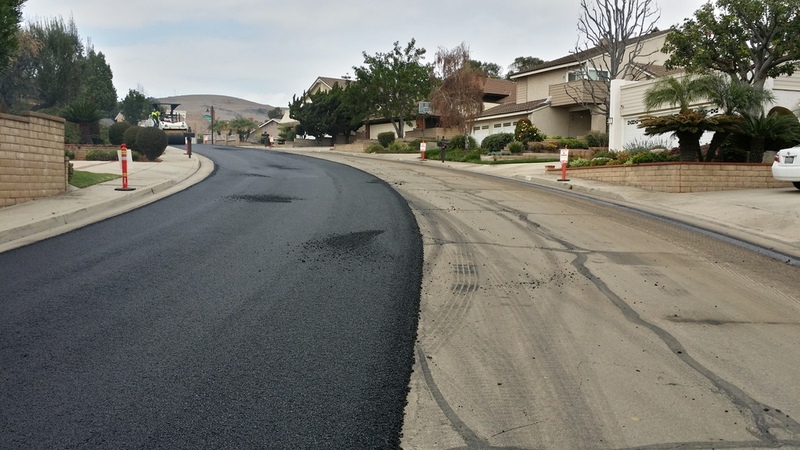 OE provided design services to the City of Brea on the Midbury Tract & Water Main Improvement Project. The project spanned all of Midbury Street, Puente Street Wesham Place, and Alwick Place. The scope of work included providing rehabilitation on Punete Street, Wesham Place, Alwick Place, and State College Blvd. and designing a new 8" DIP water line for Midbury Street to replace 1,500 LF of existing water mains. The new DIP water line required a cost, impact, and functionality review to ensure that the most economical and sustainable solution was chosen. The project also required conducting an analysis of water valve locations, fire hydrant locations, and water appurtenance locations. Furthermore, OE also checked fire-water coverage and made recommendations for additional fire hydrants. The final design indicated the necessary locations of the 8" DIP alignment, water valves, fire hydrants, elbows/angles, thrust blocks, blow off valves, pressure reducers, and tie-in points. The work also entailed installing 42 gate valves; 12 fire hydrants; 62 residential water connections; 6 ADA compliant ramps; 2,365 SF of driveway; and 8,130 SF of sidewalk.